Any time I hear of a school that does not have a drama department, my heart aches. Literally. 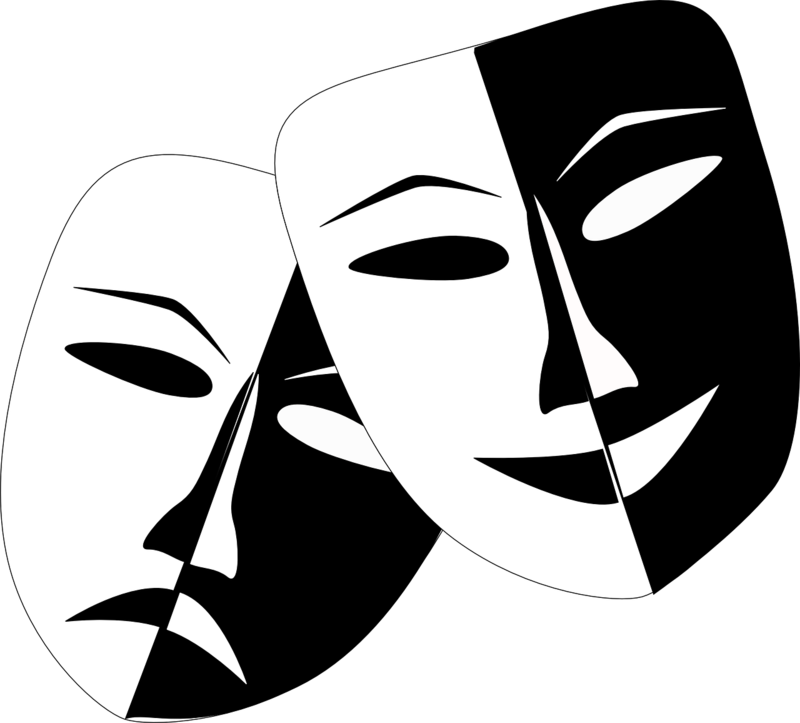 In a lot of cases, school districts do not recognize the incredible benefits of the arts OR they simply do not have the funding to hire a drama teacher OR, to be honest, they don’t have enough sense to hire the “right” professional for the job. Being a drama teacher, arts integration teaching artist, performer, producer, director and huge supporter/lover of the arts, this is a hot button for me. Research has proven that the arts are a huge asset to ANY student, no matter what age. And drama, in particular, covers such a priceless span of subjects that any and every one can benefit from its riches. Meaning, the span of knowledge and experience that comes with the world of drama can truly improve any individual’s life, no matter what they want to be when they grow up or what profession they’re already engaged in. This fabulous article on What Drama Education Can Teach Your Child touches on some fabulous points! Gai Jones’, a theater educator with over forty years of experience, work has been recognized by the American Alliance for Theater and Education, the Educational Theater Association, and the California State Senate (among others). Academic gains aren’t the only benefits. There are the obvious ones: improved self-confidence, better public speaking skills, but Jones says students show other gains as well, such as the “ability to work with an ensemble in cooperative ventures” and the “ability to work through consensus and differences or obstacles to achieve a goal.” She points out that a play requires students to follow a time line, to use self-discipline, and to accept feedback. Studying theater can be a great starting point for careers such as teaching, law, and politics, not to mention broadcasting and performing. And the ability to speak confidently in front of a group is a boon for any career. As a middle school drama teacher, I personally have had students start my class, come to me the first day and say, “Mrs. Shannon, I’m not comfortable getting in front of people, I’m shy and I don’t want to have to do anything in front of the class!” I always respond by telling the student not to worry, that I’ll never make them do something they don’t want to and that we’ll work together as we move forward. This relieves that intense stress they have and helps to lessen their fears. By the end of the first week or two, that same student is participating and doing things in front of the class. It never fails. Seriously. And I’ve had just about every kind of student, from a wide range of special needs students to the severely shy. Due to the way I set up and lead my classes, the students start to feel comfortable with each other, loosen up and then start having so much fun that they don’t realize how much they’re learning and that they’re conquering their fear of being in front of others. It’s a lovely thing to witness and be a part of. My number one goal with my classes is to help instill confidence in my students. And because I teach drama, I can do this. This entry was posted in Shannon Boatwright and tagged Columbia, Drama, Education, every woman blog, Famously Hot, lexington medical center., Midlands, Shannon Boatwright, South Carolina by lexingtonmedicalcenter. Bookmark the permalink. Awesome blog Shannon; I agree all forms of arts should be offered in every school.